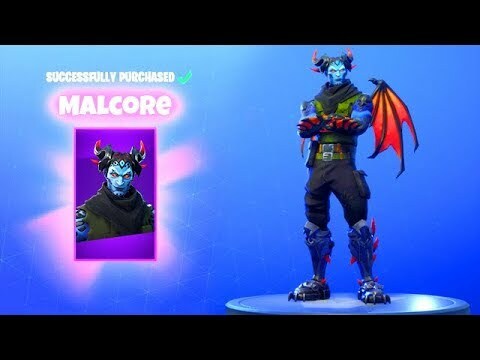 New skin called Malcore in the item shop the skin is ok but i wouldn’t get it but he just basically a demon if you look at this picture. 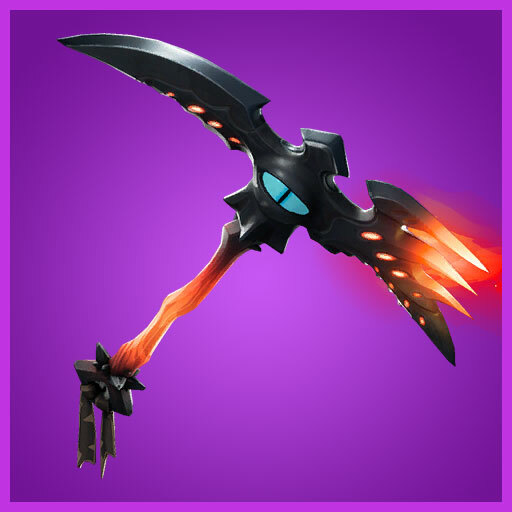 But it comes with a pickaxe. This is all for today’s Blog!